The following is a preview of what readers can expect to find in THIS BLOODY GROUND – Volume II of the Jesse James Soul Liberty quintet, scheduled for publication in 2015. 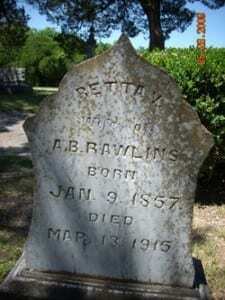 While history recognizes Henrietta Younger-Rawlins as a sister to the notorious Younger brothers, history has ignored Retta’s husband A. Bledsoe Rawlins. 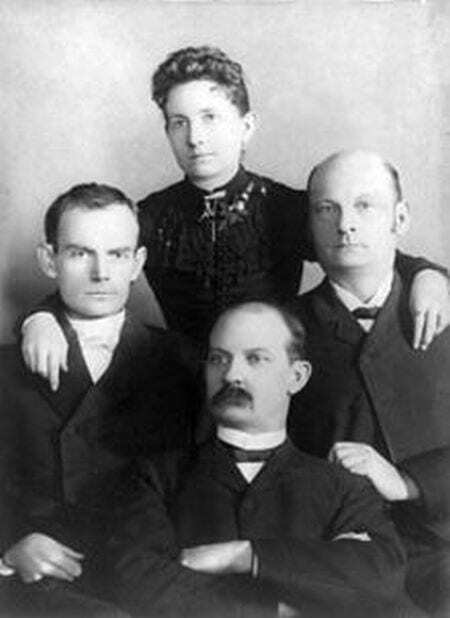 When Retta married A. Bledsoe Rawlins on April 2nd of 1894, two families whom Frank and Jesse’s grandfather John M. James had known as his neighbors in Kentucky, were brought together in a union destined to be both comfortable and natural. The two families had known each other for over 100 years, through at least three generations. When Retta’s young but aristocratic grandfather, Col. Charles Lee Younger, arrived on the Kentucky frontier at Crab Orchard, no one could mistake the young man for what he was. Col. 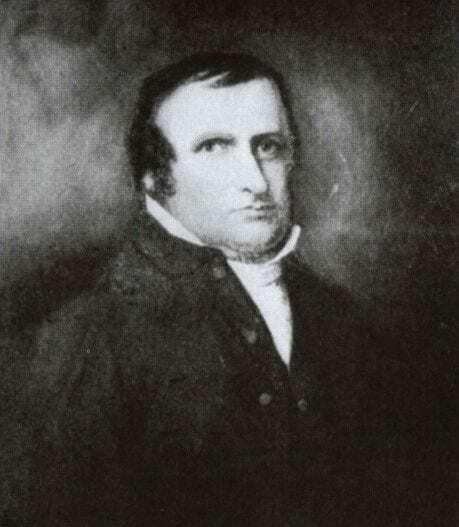 Younger first appeared as the dutiful son of his father, John Logan Younger. But the untamed and wild frontier of Kentucky soon transformed him into the man he was destined to become, as the destiny of many of Col. Younger’s new neighbors also was being constructed. The elder Younger was crippled. John Logan Younger had suffered “a rupture” while serving at Valley Forge in the 12th Regiment of Gen. George Washington’s Continental Army. 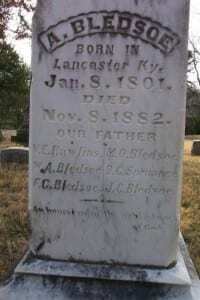 John M. James, then a wagoner and spy for Washington, was there, too, suffering from a bullet wound. 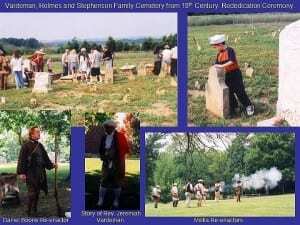 Valley Forge was where the alliance of the James-Younger families first aligned. Despite his disability, John Logan Younger continued in military service until discharged in January of 1779. He and John M. James then migrated with a Traveling Church of rebel Baptist preachers, arriving on the Kentucky frontier around 1782. 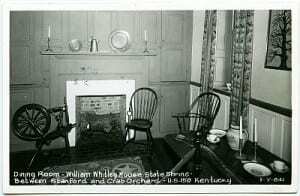 Also among those rebel preachers were the brothers Moses Owsley and William Miller Bledsoe. According to pension papers, the elder Younger was a farmer, but now he was “unable to follow it.” He was in need of an income. More importantly, he needed his youngest son’s help. Col. Younger arrived to assist his older brothers, Lewis, Peter, Henry, and Isaac. The Colonel brought the company of his Indian woman. Nothing on this bloody ground of Kentucky wilderness could be achieved alone. The land Col. Younger tried to farm, also forced him into taming and protecting it. Around Crab Orchard, Col. Younger found himself among the surveyors and cabin builders from Fort Harrod, Abraham and Isaac Hite. 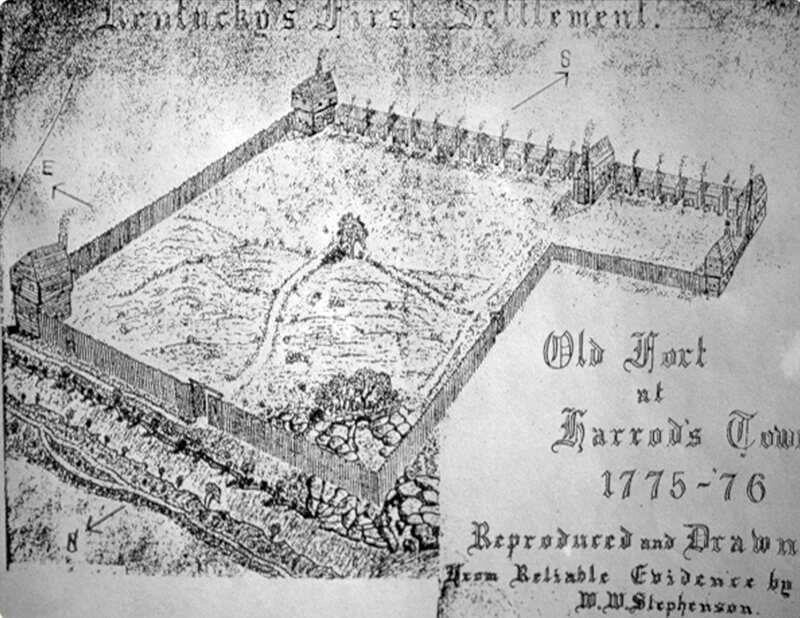 From Harrods’s Fort, their cousin Col. John Bowman repelled the Shawnee back into Ohio territory with his brothers Isaac, Joseph, and Abraham, all grandsons of Hans Jost Heydt and Hite cousins. The Bowman brothers were renowned as “The Centaurs of Cedar Creek.” The bonds formed here among the Hite, Younger, and James families would strengthen across two future generations, when the grandsons of John M. James and Col. Charles Lee Younger produced the explosive identity of the James-Younger gang in the Civil War era. 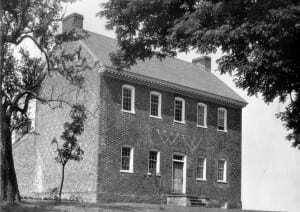 Nearby at Cedar Creek in the shadow of Col. William Whitley’s station, John M. James was acquiring land adjacent to his neighbors, the former Marylanders Thomas Owsley and Johannes Vardeman. Daniel Boone hired Vardeman as an ax man to blaze his Wilderness Road. 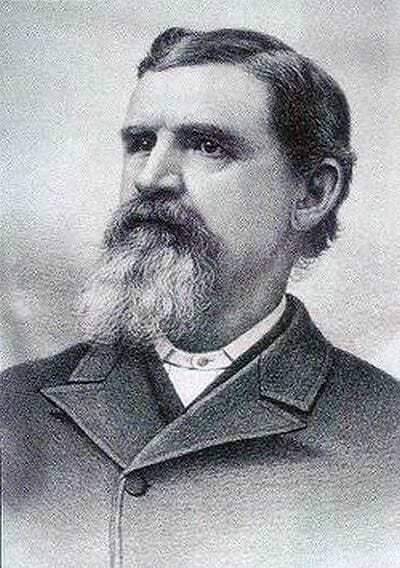 John M. James was captain of a militia protecting it from Native-American assaults. 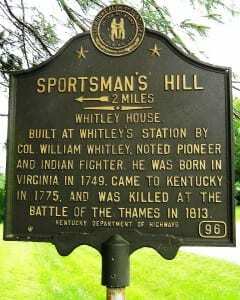 An early arrival at Cedar Creek, William Whitley became mentor to all of these men. 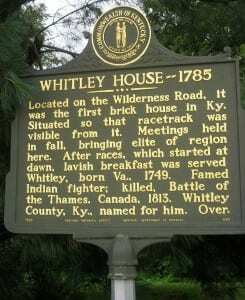 Whitley perfected the principle of fighting the enemy on its home ground. When he did, Whitley always returned with the finest horses the Indians could breed, excellent enough to attract the eyes of Col. Younger and John M. James, who became gambling turfmen of horse racing at Whitley’s Sportsman’s Hill. Here the personality for racing and risk entered the DNA of the James-Younger gang. 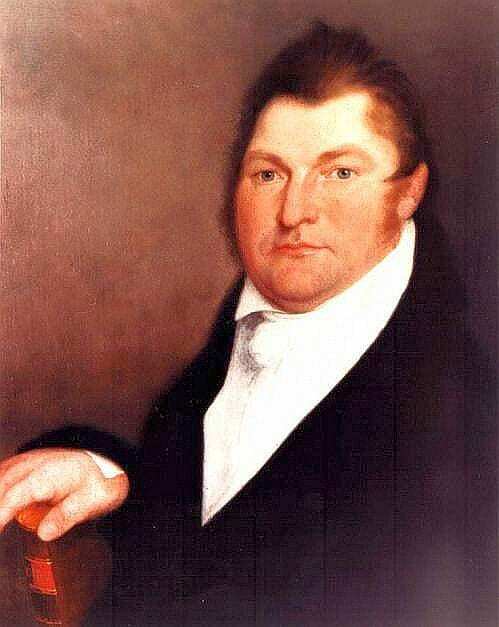 As the rebel preachers, led by the rabid Elijah Craig, fanned out across this new frontier, ferociously founding churches in all the future Kentucky strongholds of the James family, Rev. 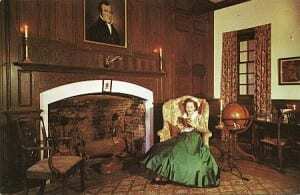 William Miller Bledsoe married Craig’s niece, Elizabeth Craig. 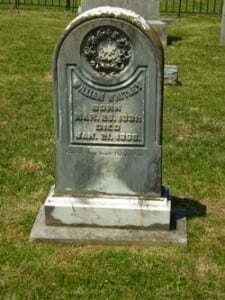 When she died giving childbirth, Bledsoe married Patience Owsley, a daughter of Thomas Owsley, John M. James’ adjacent neighbor. Bledsoe initiated a religious revival, expecting to seed the meetinghouse at Cedar Creek as the first Baptist church of Crab Orchard. Through the power of four hundred conversions, Bledsoe made his move. The expectation of the upstart preacher John M. James to build a house for the Lord was eclipsed once more. John had occupied himself too much with ushering and settling migrants, furnishing supplies for them, and keeping an eye for more land to acquire, and perhaps a town he could found for a church of his own. For now, the ministry of others shadowed the fervor of John M. James. He vowed, someday his fervor would be unleashed. Rev. Jeremiah Vardeman, son of Johannes Vardeman. 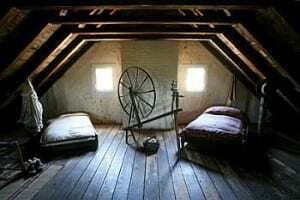 As a teenage miscreant, Jerry Vardeman, a son of Johannes Vardeman, played fiddle for balls in William Whitley’s attic. After eloping with a daughter of John M. James, Jerry was brought into the fold of the Cedar Creek Baptist Church, later succeeding William Miller Bledsoe as its pastor. From his 4,000 converts and an abundance of other churches he preached among, Rev. 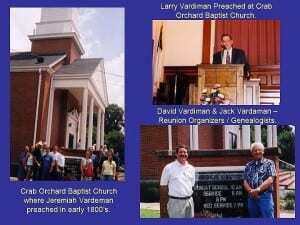 Jeremiah Vardeman culled money necessary to supply Frank & Jesse James’ father, Rev. Robert Sallee James, with 7 slaves, and $20,000 in additional funds to buy James Gilmore’s farm and found William Jewell College in Clay County, Missouri, installing one of Vardeman’s converts, Robert Stewart Thomas as its first president. When William Miller Bledsoe’s son was born, Rev. Bledsoe looked at the infant and commented, “He looks like a Bledsoe,” pronouncing the word a as the letter A. The boy was nicknamed “Honest A. Bledsoe,” to become the future namesake of A. Bledsoe Rawlins. Prior to the Civil War, A. Bledsoe moved to Texas. He purchased the headright of Capt. 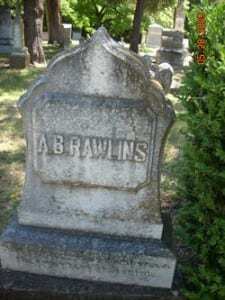 Roderick A. Rawlins, who later became his son-in-law. 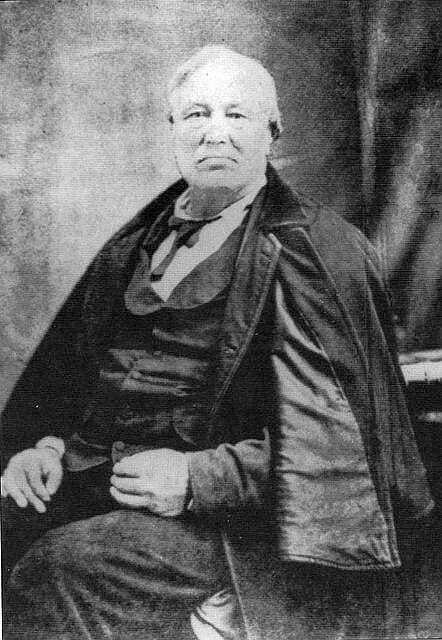 In 1865, A. Bledsoe was elected Chief Justice of Dallas County, but was unseated in the following election. During Reconstruction, A. Bledsoe was elected again to the Constitutional Convention, aligning himself with the Radical Republican faction, familiar to some among the Younger family. When A. Bledsoe took the oath of loyalty to the United States, A. Bledsoe was nicknamed a second time as “Iron-Clad Bledsoe.” A. Bledsoe established the controversial and unpopular Texas State Police. Then A. Bledsoe returned to Dallas County to live out his days as a judge. 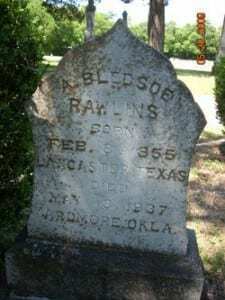 In 1852, Roderick Alexander Rawlins married Virginia Bledsoe, granddaughter of Rev. 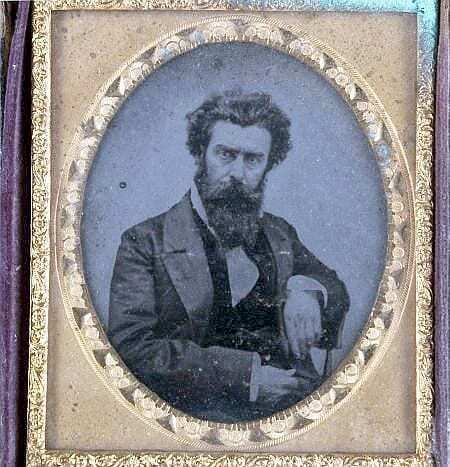 William Miller Bledsoe who eclipsed John M. James in founding a church, and the great granddaughter of Thomas Owsley, John’s neighbor at Cedar Creek. The couple named their firstborn, A. Bledsoe Rawlins. On April 12th of 1894, A. Bledsoe Rawlins met his destiny when he took Retta Younger, the granddaughter of Col. Charles Lee Younger, as his midlife bride. Except for his eight children spawned in his prior marriage, his marriage to Retta Younger went unfruitful. 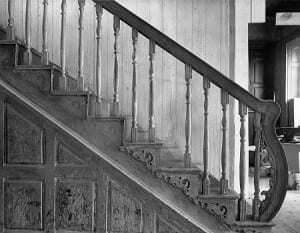 The families of Cedar Creek and Crab Orchard had forged the destiny of the union of Retta Younger and A. Bledsoe Rawlins beginning one hundred years before.